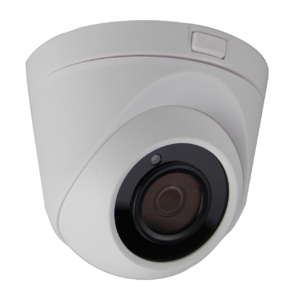 Our line up of IP Network Security Cameras are High Performance, Professional Cameras with Best In Class features. 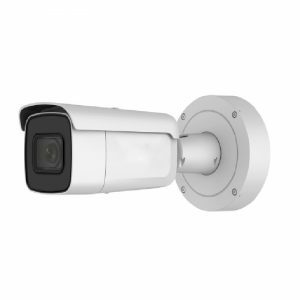 IP Network Cameras feature higher resolutions and a wide variety of peripheral capabilities such as video analytics and network integration. 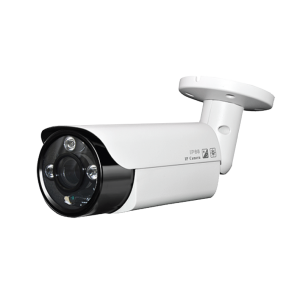 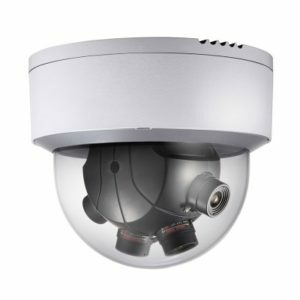 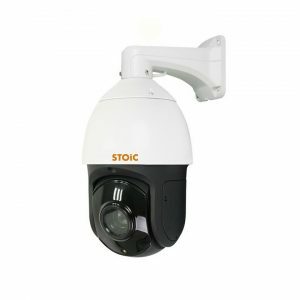 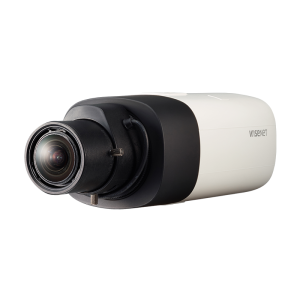 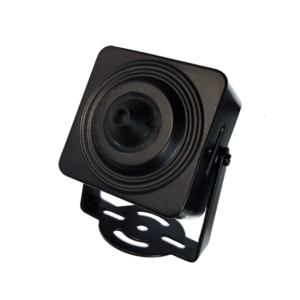 Ellipse Security stocks a complete line of IP Network Cameras including Bullet Cameras, IP Dome Cameras, IP PTZ’s, Panoramic and VR Cameras, License Plate Recognition Cameras and more!